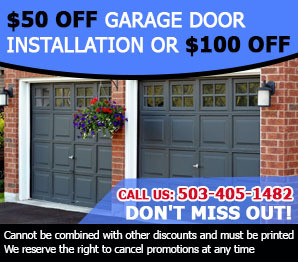 If you are looking for a team that will always be focused on your needs then call Garage Door Repair Canby at the earliest opportunity. Our staff members are well trained and experienced in this kind of work. They also follow an ethos of hard work, integrity and commitment. We always deliver on our high quality promises. Anyone in Oregon can use our services. We are focused on ensuring that we can keep your installation intact regardless of whether it is made of steel, wood or any other material. 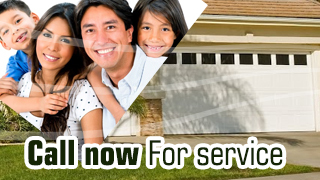 Our prices are very reasonable and we make appointments that will suit you according to your convenience.